My Diamond Expert is a newly formed company from England that mediates buying and selling diamonds online. 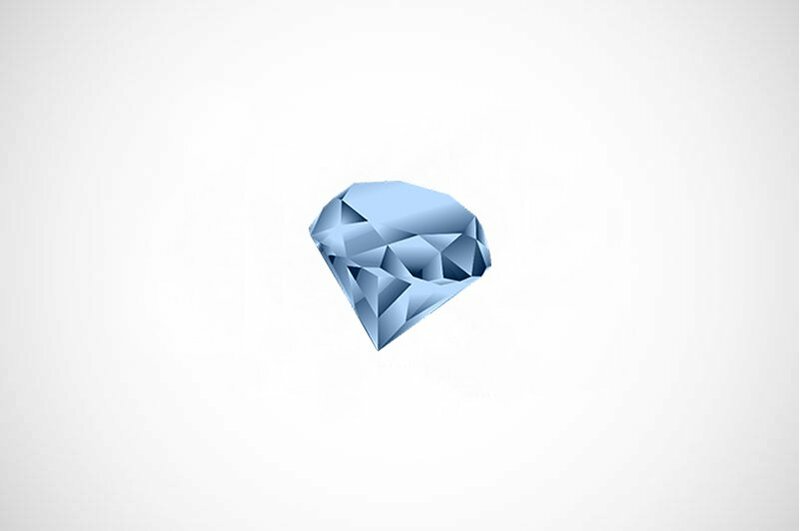 The company offers two services: “Get Money” which enable people across the UK to sell their diamonds and with “Save Money” they are able to buy/invest in, diamonds through the company. The client was looking for an in-depth research of his competitors and customers in order to determine the best way to position themselves on the market and effectively approach the potential customers. We did a comprehensive market research which focused on both on the buying and selling side as separate services. A special emphasis was placed on the competition analysis including direct competitors as well as indirect competitors. The top 10 competitors were identified and an in-depth analysis was being made for the top 3.